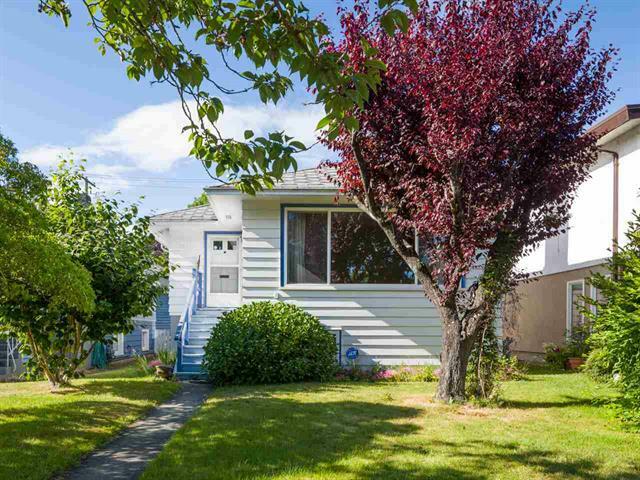 Charming 6 bdrm/3 bath bungalow on a lovely, quiet, tree-lined street in South Granville. This lovingly maintained 2680 sq. ft. home has been owned by the same family for over 40 years. The 3 bdrm/2 bath main floor features bright, spacious rooms, beautiful hardwood floors and a wood-burning fireplace. The finished basement has 3 more bdrms/1 bath plus large recreation room. Withing walking distance to transit, shops, restaurants and the Arbutus Greenway. McKechnie Elementary and Magee Secondary Schools catchment. Centrally located for easy access to UBC, Langara College, Downtown or YVR Airport. This wonderful home is ready for the next family! Open Sunday November 11, 1-3.